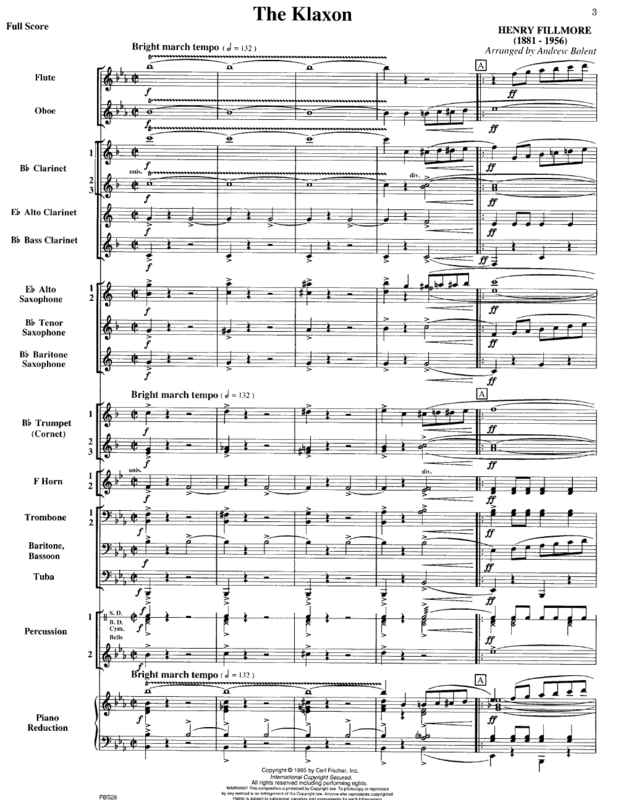 Take a look at the expert re-scoring of this famous march! 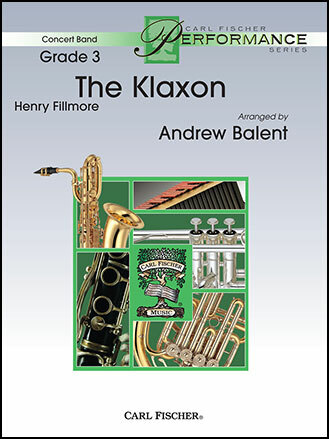 Andy Balent has brought "The Klaxon" down a notch without losing any of it's drive and excitement! This crisp, traditional march will have your woodwinds flying over great melodies and countermelodies in the brass sections, and the rousing Trio is just great! It may take a bit more work than the average Medium-Easy march, but it sure will be worth it!